Ontario will commit $2 million a year to keep the Experimental Lakes Area open, and Manitoba will contribute another $900,000 over six years through its funding of the International Institute for Sustainable Development, which will run the site, the two provincial governments announced Monday. Ontario will commit $2 million a year to keep the Experimental Lakes Area open, and Manitoba will contribute another $900,000 over six years through its funding of the International Institute for Sustainable Development (IISD), which will run the site, the two provincial governments announced Monday. The future of the internationally renowned research site for the study of water pollution and lake ecosystems has been in question ever since the federal government announced last year that it would be closing it in March 2013 as part of budget cuts to the Department of Fisheries and Oceans. The project, which consists of 58 pristine lakes near Kenora in northwestern Ontario and has been the site of pioneering research into acid rain and phosphates in laundry detergents, got a reprieve when the federal government agreed to keep the site open for a few more months with the help of the IISD, a Winnipeg-based public policy research organization. At that time, the Ontario government said it was committed to keeping the site operating after the federal government pulled out at the end of August. On Monday, the government said it was still in the process of finalizing a long-term agreement with IISD and the federal and Manitoba governments but that the institute would eventually fully take over the running of the site, which was established in the late 1960s. "I am thrilled that the Experimental Lakes Area will remain open," Ontario Premier Kathleen Wynne said in a press release. "The research performed here provides invaluable knowledge about climate change and helps protect freshwater systems around the world." 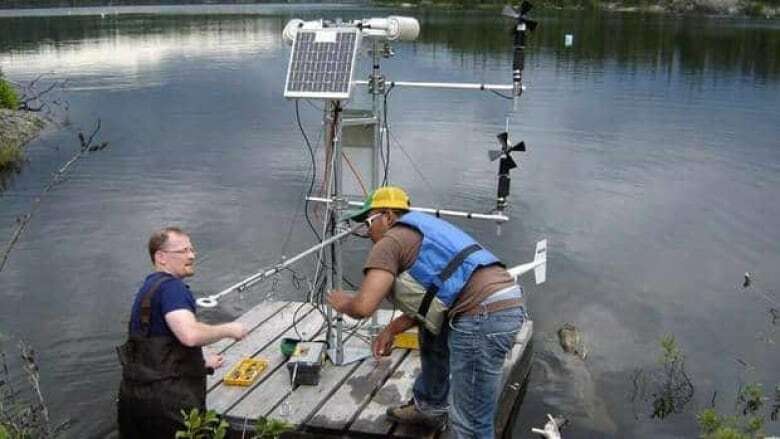 Manitoba will contribute about $900,000 over six years toward freshwater research and technology at the Experimental Lakes Area as part of its $6-million, six-year funding arrangement with the IISD.